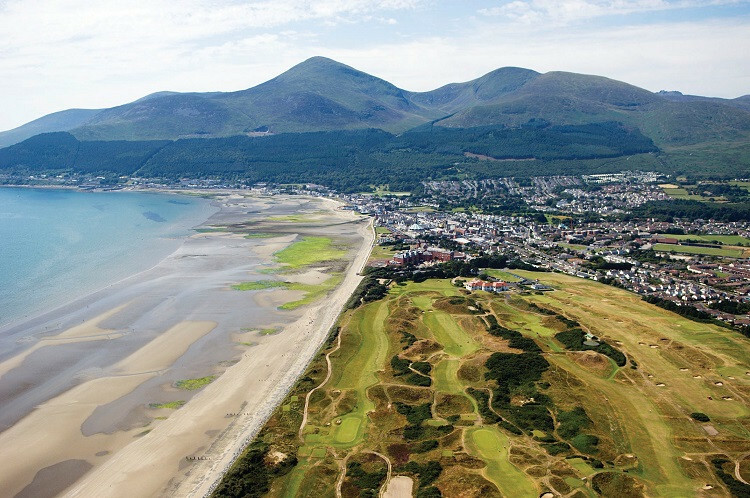 Slieve Donard Resort and Spa and the Culloden Estate and Spa. concludes with a soothing scalp massage. relieve tired and aching muscles. sinus release and scalp massage. clove bud oil and West Indian bay.